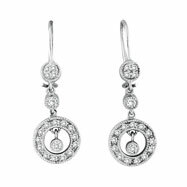 Choose from our extensive selection of dangle earrings including genuine stones, leverback, posts, cubic zirconia, diamond, plus much more. 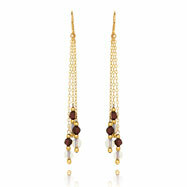 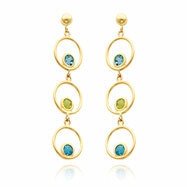 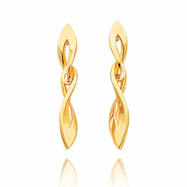 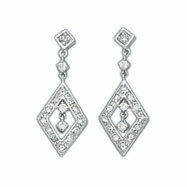 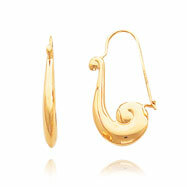 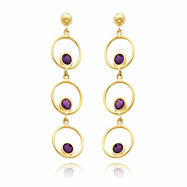 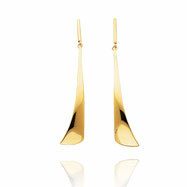 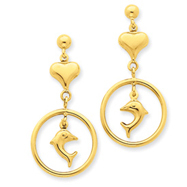 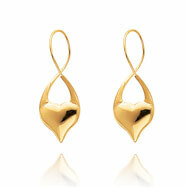 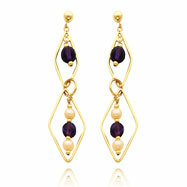 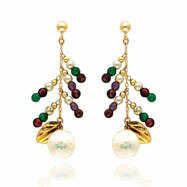 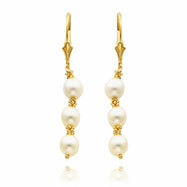 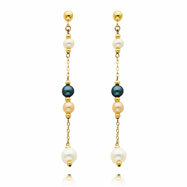 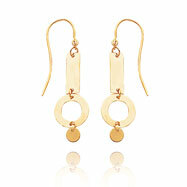 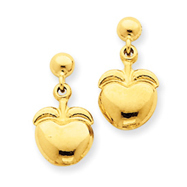 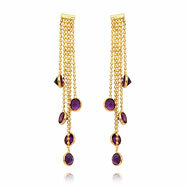 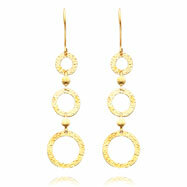 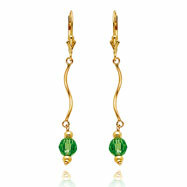 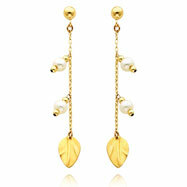 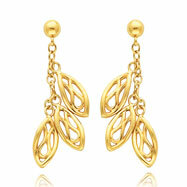 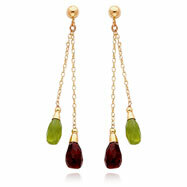 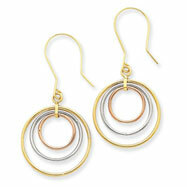 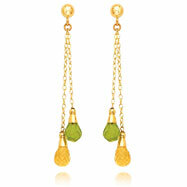 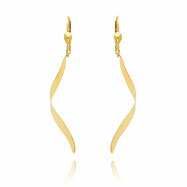 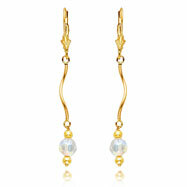 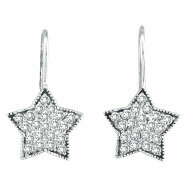 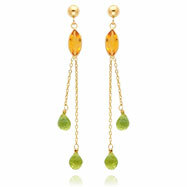 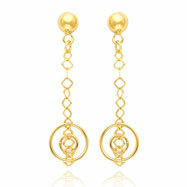 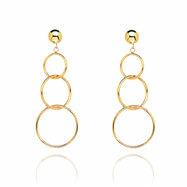 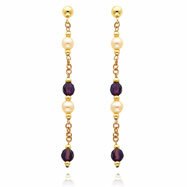 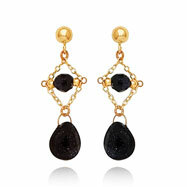 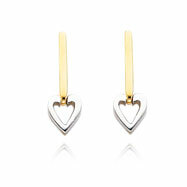 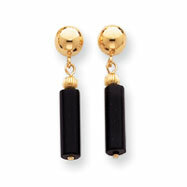 You will love the classy look you portray when wearing dangle earrings. 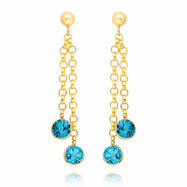 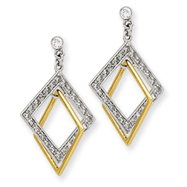 Our sophisticated line of dangle earrings will leave you speechless.